I’ve heard that in Eastern Ontario, between Kingston and the Quebec border, there could be upwards of a hundred Snowies, well today I drove almost 60 miles in search of one. I guess I was checking the wrong areas, I only found one. 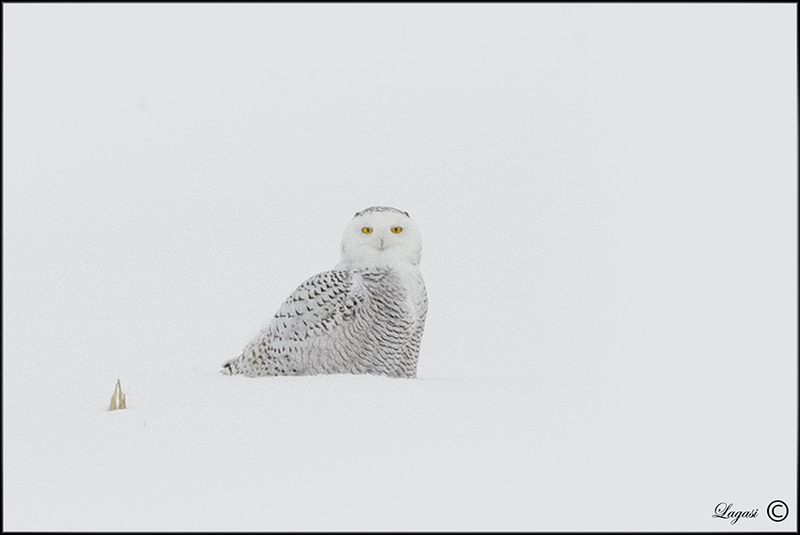 Rushmore has always been a magnet for Snowy Owls, not sure why, but there always seems to be one in the area.